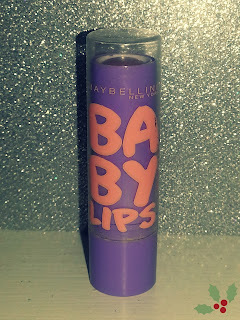 Maybelline Baby Lips has to have been one of the most hyped up beauty products of 2013. Everyone in the blogging world seems to be obsessed with these lip balms but to be honest (unpopular opinion alert) I don't like them. Now I know that that statement has probably caused a majority of the bloggers reading this to scream and shout at their computer screen but it's the truth... I don't like Baby Lips. Firstly, let's start with the packaging. I know that you 'shouldn't judge a book by it's cover' but to be honest, if I had seen Baby Lips in a store, before I'd read any reviews of the product, I think I'd avoid it, because I feel the packaging makes it look quite childish. Some people see it as funky and colourful, but to me it looks like that makeup you get from a bit of a rubbish gift set when you're 10. 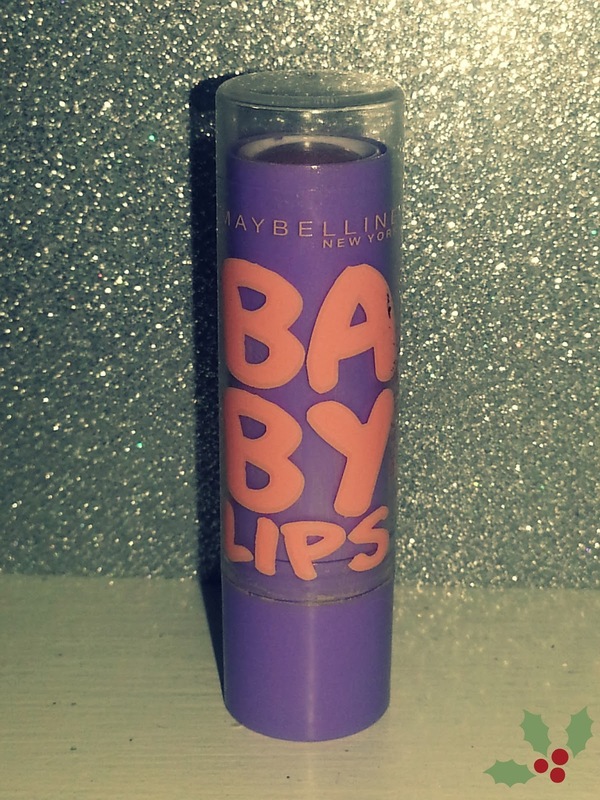 Maybelline say that Baby Lips "give intense care and 8 hour hydration, and is nourishing for baby soft lips" and that it's a "clinically tested formula which has a hint of colour and leaves lips feeling softer and smoother". Let's start with how long the product lasts. Clearly Maybelline do not know how to tell the time because I can guarantee you, it did not last 8 hours - I had to reapply the lip balm less than 3 hours later! I don't think this would have been too much of a problem if the other elements of the product were fantastic, because I find myself having to apply most lip balms every 2 or so hours, but I don't Maybelline should advertise Baby Lips as such a long lasting product, when they're clearly not. Next, we have the "hint of colour" element of Baby Lips. I have the "Peach Kiss" version, which is said to leave a light peach tint but I didn't find it to give off any noticeable colour at all. I just found it to make my lips look overly shiny and fake. When it comes to how well it treated my lips I'm afraid I still don't have anything positive to say. If anything, I found Baby Lips to put my lips in an even worse condition that they were before! 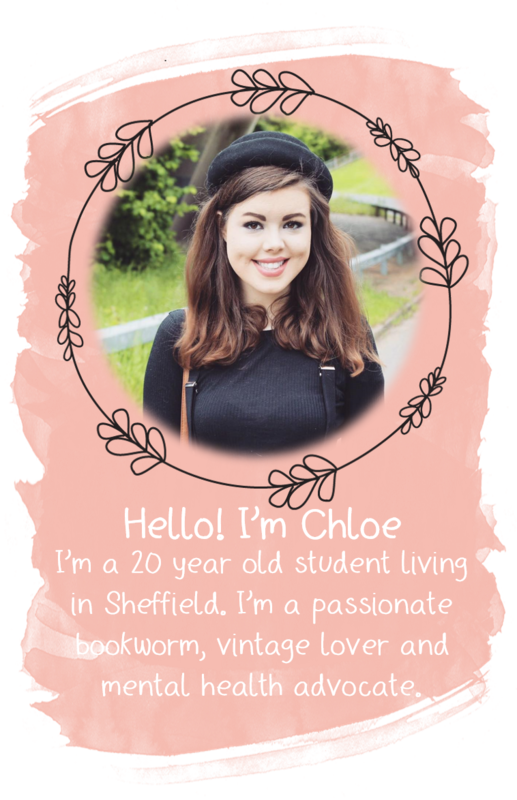 I had particularly chapped lips when I first applied Baby Lips, and it didn't improve their condition at all, so I just resorted to popping on my faithful Lush "Honey Trap", which helped my lips immediately. 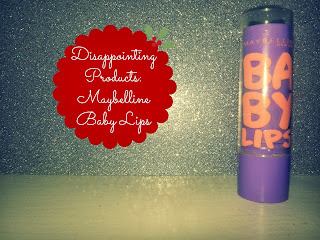 Overall, I was so disappointed with Baby Lips. After reading so many positive reviews of this product. I was expecting big things, but it really hasn't lived up to my expectations - or anywhere near. I honestly don't know why I got on so badly with this lip balm but I do know that I will be avoiding using it in the future. 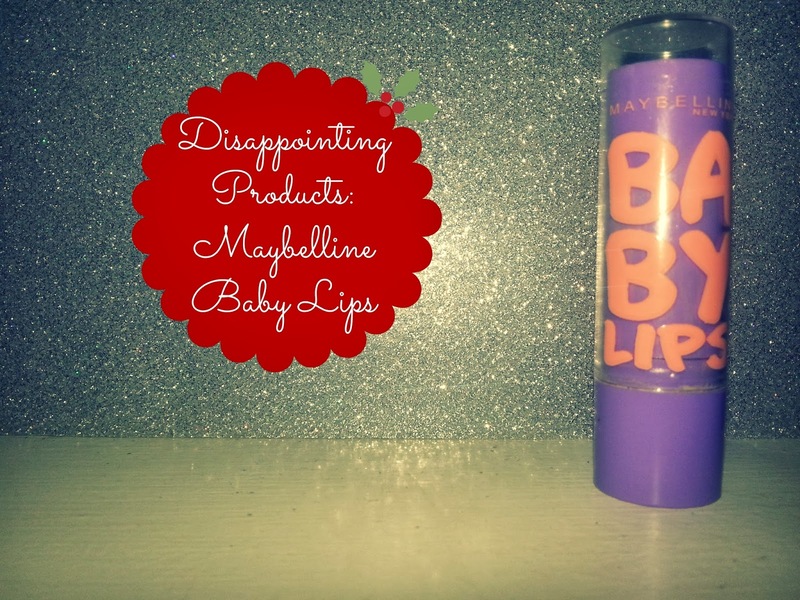 What did you think of Baby Lips?